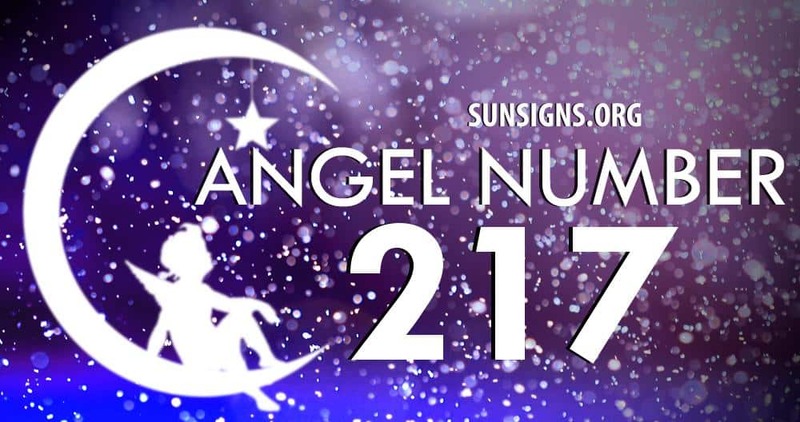 If you have been seeing the angel number 217 lately well, good things are about to come your way. This may be because the number 217 is telling you to continue with your selfless and positive attitude that you have been having lately. Do not deter from your positive energy and if you can also spread it to those that are around you too. The angel number 217 is proof that whatever you have been doing it right! Your ministering spirits say continue doing it. Be faithful at encouraging and believing in yourself and those who are around you. To be specific, the number 2 in the angel number 217 represents consideration, respect for others and also putting others first too. It also encourages balance and helps you begin to understand your sole purpose and mission in life. So with the number 217 you shall begin to feel like you understand the sole reason and purpose for the things in life that you are doing. Or even the reason for having the relationships that you are in. The number 1 in 217 dictates that we may be encountering a new beginning. So whether it’s school, relationships, work or even our career change. Something new is going to come by you and you should be prepared, because the number 1 says that you need to also be creative and dream big and large, because as we dream so it shall be at all times. The number 7 in angelic number 217 is the wrap up of all of the above. It signifies that you shall begin to understand yourself more and those that are around you. You will begin to have endurance and your faith will be increased. This is because most of the things that you have thought in your mind will begin to come to pass, they will begin to be real. You will begin to touch them and feel them. They will not only continue to be in your mind but you will begin to see them with your angel numbers. Angel number 217 asks you to give yourself a pat on the back and say good job! Continue to have faith and continue to be positive. As well, be optimistic and well aware that what you have been desiring will come to be, soon. Very soon.